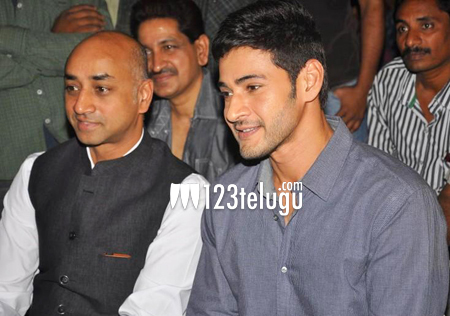 Of late, several rumours about Superstar Mahesh Babu and his brother in law and Guntur MP Galla Jayadev showing keen interest in buying an IPL team, Vizag Sixers, did frantic rounds on the internet. Several media houses reported the news and it soon spread like wildfire. Even fans were surprised and excited about this new and unexpected move from Mahesh. Finally, denying all the reports as baseless, Jay Galla stated that he and Mahesh are not interested in buying an IPL team. These rumours cropped up soon after Supreme Court banned the leading IPL teams, Chennai Super Kings and Rajasthan Royals, from playing IPL for two years. On the other hand, Mahesh Babu is extremely busy with a series of his upcoming films, practically leaving him no time for getting into businesses outside cinema.